The Greek finance ministry on Friday announced a further loosening of capital controls as of September 1st. 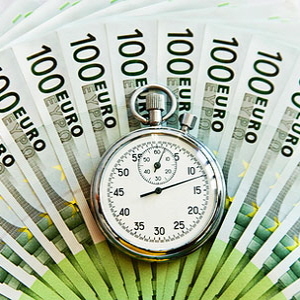 According to a ministerial decision, signed by Finance Minister Euclid Tsakalotos, depositors will be able to withdraw up to 1,800 euros in cash each month, up from 840 euros every fortnight currently allowed. The decision also allows businesses to open new customer IDs with banks, withdrawing up to 50 pct of money transferred from abroad and deposited in Greek banks, facilitating payment from the maturity of insurance contracts or compensation with the opening of new bank accounts and allowing shipping companies to transfer money abroad for cash-to-master needs.